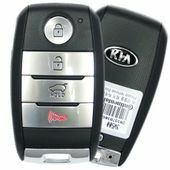 You can buy the same original KIA SPORTAGE Keyless entry remotes and keys here. Save up to 75% off dealership prices on Sportage key fobs! 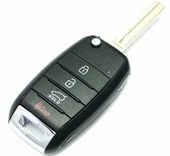 If you lost or broke key remote starter or chip transponder key for your Kia Sportage we will help you get a replacement it for less then half dealer list price. 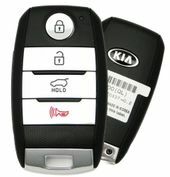 Keyless entry remote for your Kia Sportage does not have to be expensive. Our prices on Kia Sportage remotes are cheap comparing to your local Kia dealer prices. Give us a call at 866-690-4308 or order online.